I had a great email the other day informing me of a new Baking Magazine due to be released in the UK, so I thought I best share the love so all you fellow cake lovers out there can run out to the shops on Wed 9th March 2011 and buy, buy, buy. I have been kindly sent a copy of the press release and some first look photo’s to share to give us all a taster. 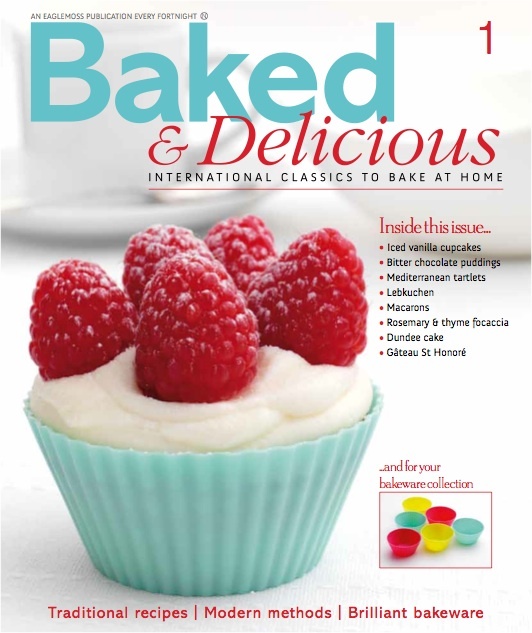 Baked & Delicious is a new fortnightly magazine packed with recipes, from international classics to traditional favourites. Featuring easy to follow steps, it brings together the very best of today’s cooking, that you can bake at home. Along with these wonderful recipes, you can also collect the latest in silicone bakeware. Fast becoming the bakeware of choice by all home bakers, it is hardwearing, versatile and easy-to-clean. 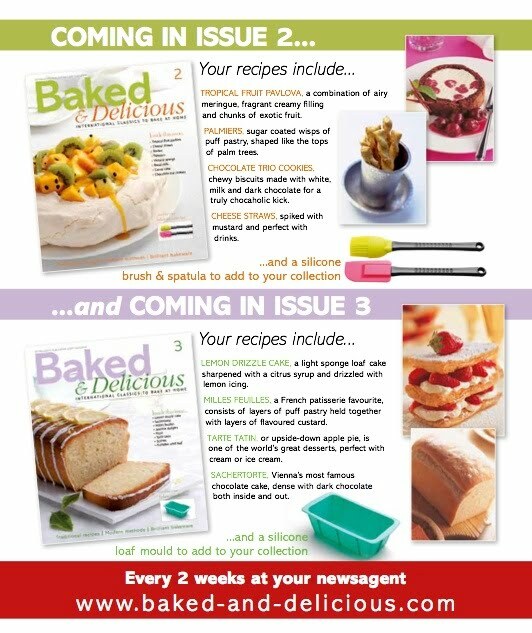 Collecting week by week, the range will enable you to bake all the delicious recipes with ease. Subscribe now to receive four additional free gifts worth over £35! 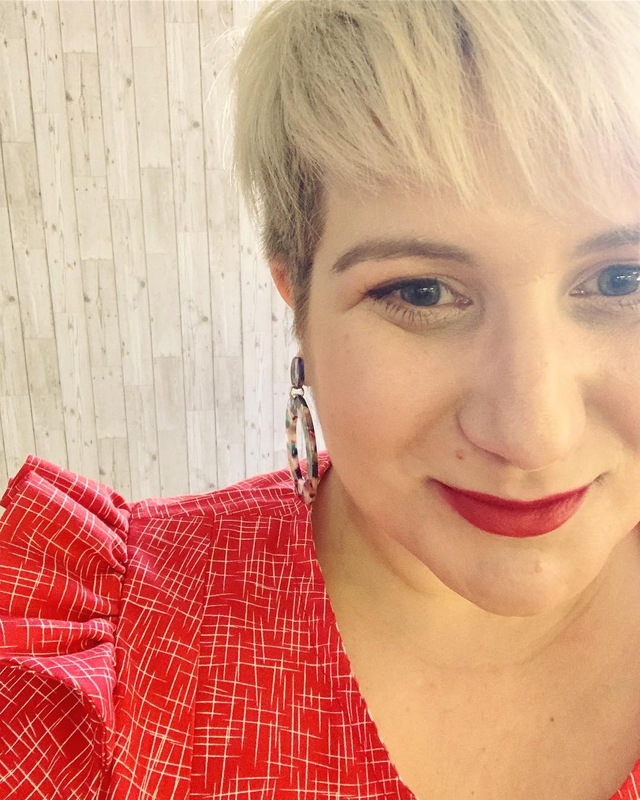 These include a beautiful designed binder to keep all your magazines pristine, a cake slice, matching cake tin set and a set of electronic scales. The magazine is not available in-stores until 9th March 2011 however you can find out more information and subscribe here. 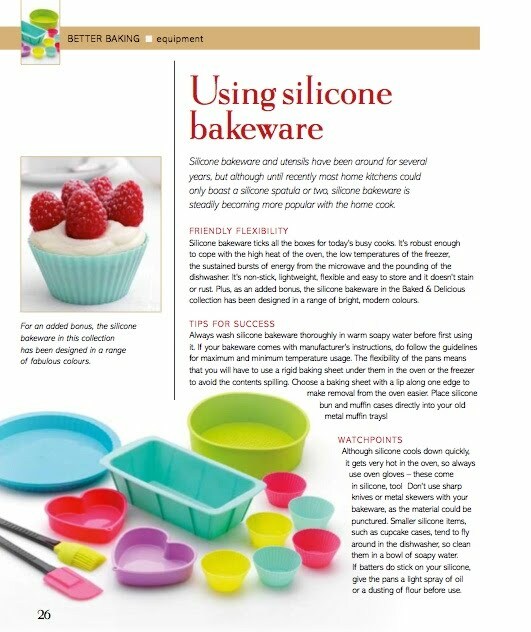 I am really interested to read the article on silicone bakeware, I have used cupcake cases but that’s it and have heard they are quite easy to use, also the pavlova in issue 2 looks scrummy. 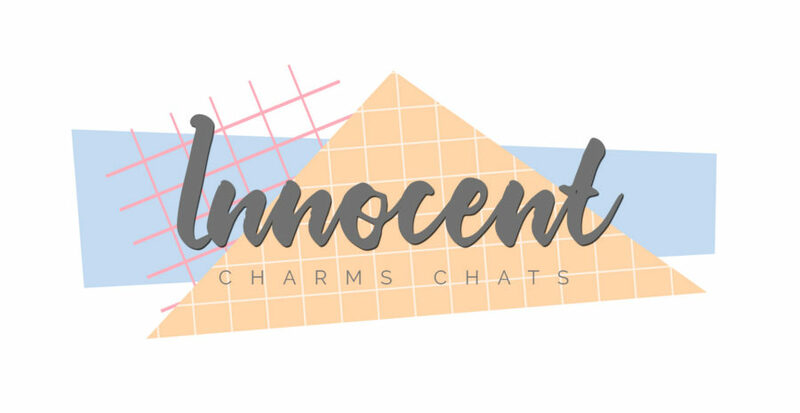 As soon as I have read the first issue I shall be back with my feelings on the mag, so watch this space as I try to return to the world of cupcake blogging.